Welcome to mobile-friendly road reports for the state of Oregon. From here you can check Oregon road conditions, alerts, incidents, webcams and more – all from one place. You can use studded tires in Oregon from November 1st – March 31st. Driving with studded tires at other times is a Class C violation and carries a $200 fine. From November 1st – April 30th in Oregon, parking in any of over 100 Sno-Parks requires a valid permit. 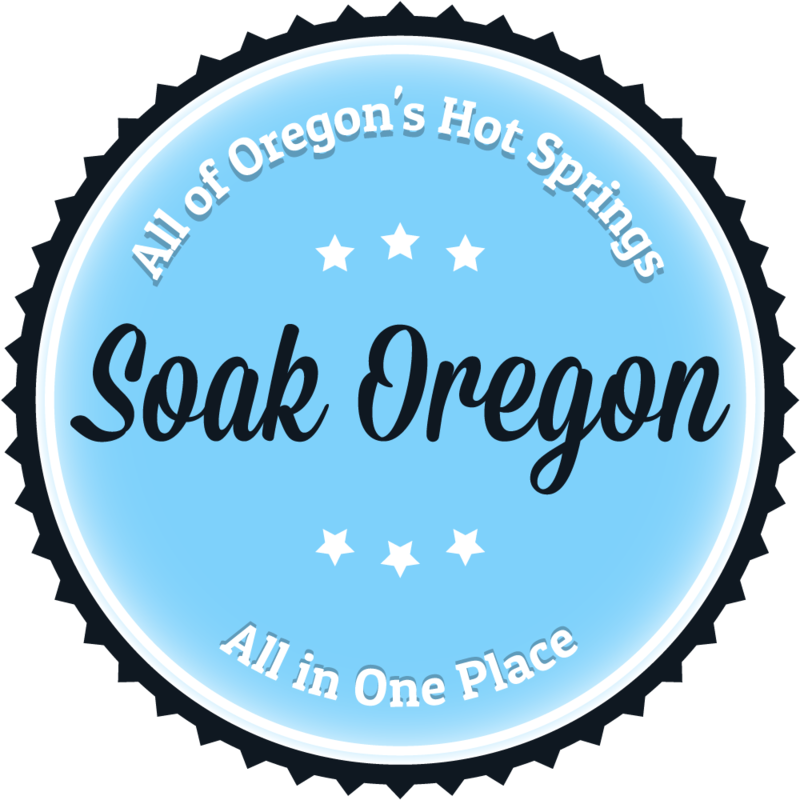 Sno-Park permits from both Idaho and California are honored in Oregon. Turning on your low-beam headlights during the daytime in the winter months and during low natural light conditions can help make your vehicle more visible. Keep your car headlights clean and bright by getting in the habit of wiping off your lights when refueling. Always check your oil when your vehicle engine is cold and antifreeze when your engine is hot for the most accurate readings. Keep tools, spare tire/in a can, flashlights, atlas, maps, blankets, extra food, water and clothing in your vehicle at all times. Make sure the tires on your vehicle are properly inflated by testing them regularly with a tire gauge. Bridges and overpasses are the most dangerous parts of the road in the winter because they are the first to freeze and the last to thaw.